White House spokeswoman Sarah Huckabee Sanders said the president's power to invoke executive privilege is "well-established." But she said Trump wanted to allow for a "swift and thorough examination of the facts" related to Comey's ouster and the multiple investigations into his campaign's possible ties to Russia. 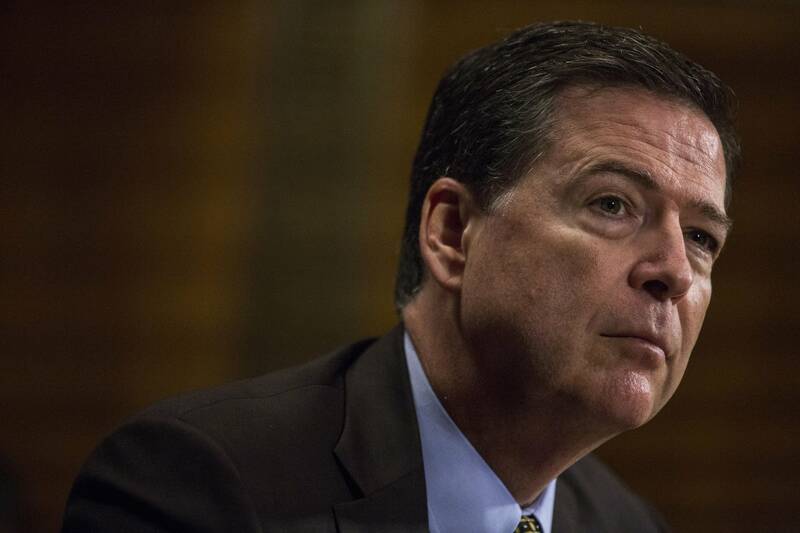 Comey is scheduled to testify Thursday before the Senate intelligence committee. His appearance will mark his first public comments since he was abruptly fired by the president last month. White House officials had weighed trying to block Comey by arguing that his discussions with the president pertained to national security and that there was an expectation of privacy. However, officials ultimately concluded that the optics of taking that step would be worse than the risk of letting the former FBI director testify freely. Legal experts have also said that the president likely undermined his ability to assert executive privilege by publicly discussing his dealings with Comey in tweets and interviews. Lawmakers in both parties have urged Trump to allow Comey to testify publicly. On Sunday, Sen. Roy Blunt, a Missouri Republican and a member of the intelligence committee, said the president would be "better served by getting all this information out." "Sooner rather than later, let's find out what happened and bring this to a conclusion," Blunt said on "Fox News Sunday." ''You don't do that I think by invoking executive privilege on a conversation you had apparently with nobody else in the room." Comey associates have alleged that Trump asked the FBI director if he could drop an investigation into former national security adviser Michael Flynn and his Russian contacts. The White House has denied the president made that request.